"Successful people are successful because they form the habits of doing those things that failures don't like to do." 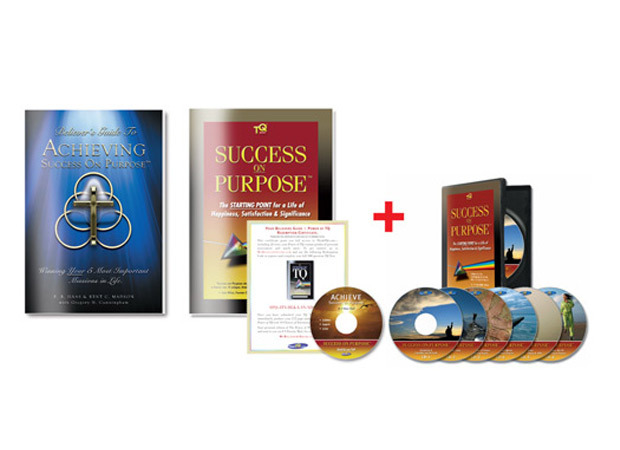 Explore our faith-based performance improvement program, a complete set of resources designed to assist all believers to determine their most important values and missions, and to monitor and improve one's improvement in all key areas. Home study, seminars, and on-line programs available. Want to read more? Subscribe now! 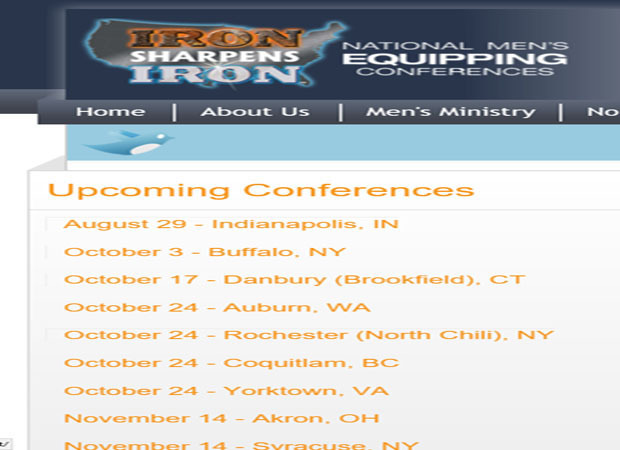 The 2015 conferences are being announced. Here are the first group of spring conferences- make your plans! 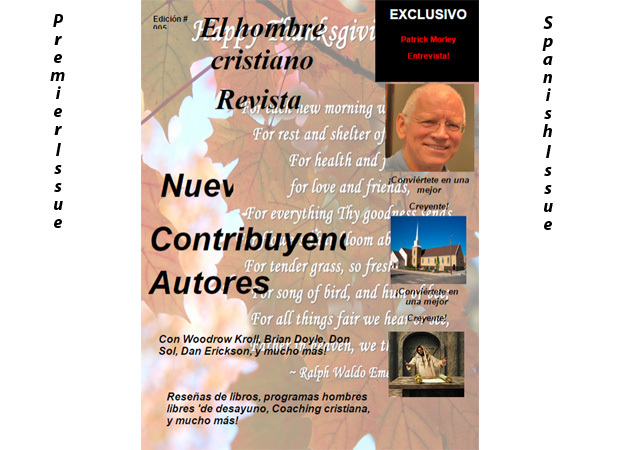 Featured: Spanish issue now available! 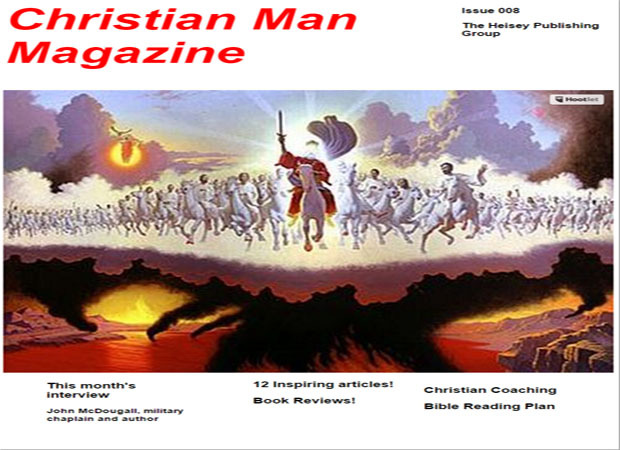 Featured: Issue 8 is now published! Issue 8 is now published! 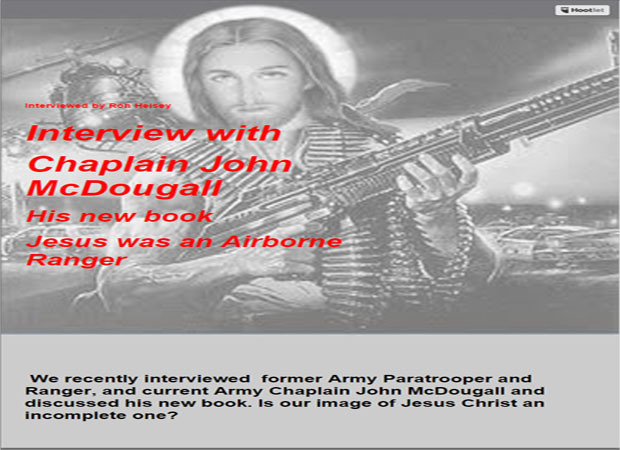 Chaplain McDougall tells us how he came to write his new book about Jesus the warrior! Featured: New features being added! In Western culture, we are used to having power at our fingertips. And it can be an intoxicating experience. How about a huge diesel powered pickup truck with duel stacks spewing out black smoke? Or the avid hunter who sets his compound bow at ninety pounds? Then there’s the golfer who uses a Big Bertha driver to smash the ball 300 yards. Power! It’s one of many things men love. With plenty of technical jargon, an array of innovative and new financial products to tailor to your specific situation and an evolving industry, it can be hard to keep up with all the financial terms out there. Thrivent Financial knows finances aren’t everyone’s favorite topic, so we’ve compiled a short list of some of the most common finance terms translated into plain English. “Is this like the darkest night that you have ever seen, Philip?” Peter stated. I looked up from our campfire at Peter. The glow of the flames flickered across his face. The other young men sat around the fire looking at me waiting on my answer. All of them had their headlamps on and the LED lights softly glowed on each young man’s forehead. Next I looked up at the sky. There was not a single star out as the thick clouds hung close to the mountain tops. The remote canyon in which we were camped shielded us from any other source of light so it was very dark. “It is really a dark night Peter, but it is not the darkest night I have ever seen,” I answered. 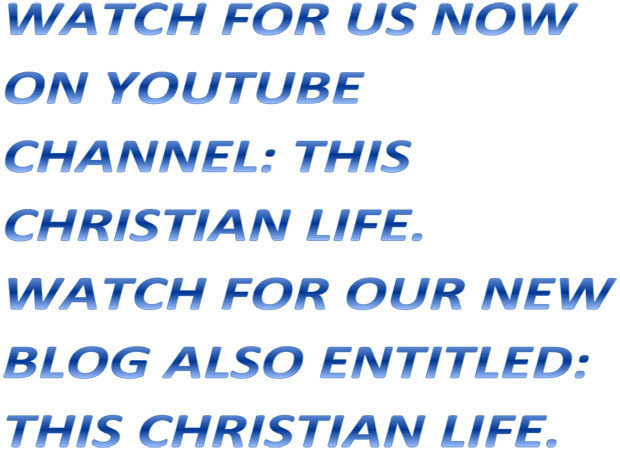 Nearly everyone who professes to be Christian will share their desire to reach Heaven someday, a worthy goal indeed! But could it be that we are missing much of the point? What if we should be focused on living lives that bring Heaven to Earth right now? Too many parents are missing the irreplaceable phase of being a spiritual leader to their children. There is a critical window of spiritual learning for our children and it comes between the ages of 2 and 12. I was a parent about to miss the opportunity to teach my children about the Christian faith until I learned about Family Nights. It is Good Friday in the year 715 AD. An imposing monastery towers over a small medieval town, as the sun rises above the patchwork of fields and farms. The monks usually rise at dawn to begin their day with Matins, one of eight hours scheduled in each day during which they pray what is called the Divine Office. But on this Friday in Holy Week, two canonical hours (Matins and Lauds) will be offered together in the evening, so the village faithful can join the monks in a service to recall Christ’s last hours. The ritual is called Tenebrae, which means “shadows” or “darkness. Video - our first issue is released!